How many personality traits do you think exist? How many personality traits can you list just off the top of your head? Outgoing, friendly, kind, cranky, lazy, mean. You can probably rattle off a lot of different descriptions that apply to personality, but do each of these really represent a specific personality trait? 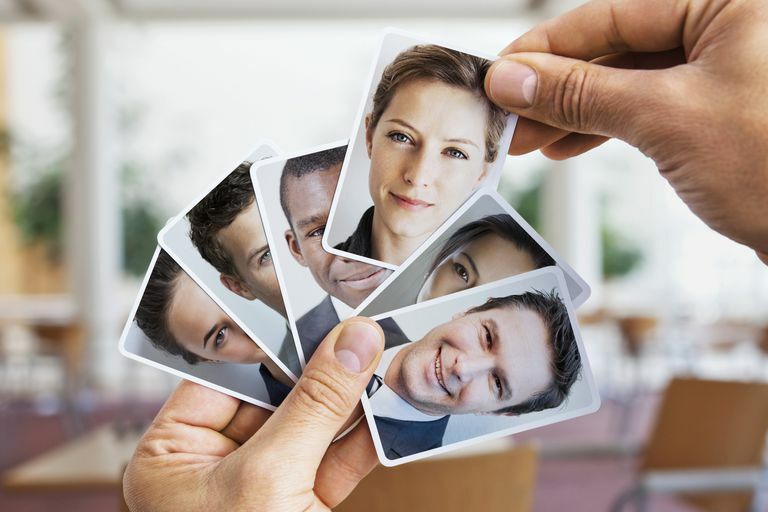 Psychologists have also tried to determine just how many personality traits there might be, and the numbers vary dramatically from one expert to the next. For example, Gordon Allport suggested that there were more than 4,000 different personality traits while Hans Eysenck proposed that there were just three. Today, the most popular theory suggests that there are five broad dimensions of personality. Many of the terms that we might use to describe a person's personality would fall under one of these five core dimensions. So instead of thinking of personality as made up of thousands of different individual traits, many experts would suggest that it is made up of several broad dimensions that encompass all of these trait descriptors. The trait theory of personality suggests that personality is composed of a number of broad traits. Outgoing, kind, aggressive, and energetic are just a few of the terms that might be used to describe some of these traits. But just how many different personality traits are there? There have been a number of different theories proposed over the years with regards to exactly how many traits there might be. The following are some of the estimates and theories put forth by different experts. Psychologist Gordon Allport was one of the first to do so. He created a list of more than 4,000 personality traits. Allport grouped these traits into three different categories: cardinal traits, central traits, and secondary traits. Cardinal traits are those that are so dominant that they are expressed across situations and various parts of a person's life. This type of trait is considered rare. Central traits are the core traits that tend to remain relatively stable throughout life. Many trait theories of personality focus on these traits. These traits serve as the "building blocks" of personality. Secondary characteristics are those that emerge in certain situations. These can be inconsistent and may not remain stable over time. Later, psychologist Raymond Cattell narrowed this expansive list down to 16. Using a statistical technique known as factor analysis, Cattell whittled down Allport's original list of approximately 4,000 traits to what Cattell called the 16 "source traits." He believed that these underlying traits were what influenced the behaviors that are referred to as personality. His list of 16 factors included apprehension, emotional stability, openness to change, self-reliance, and sensitivity. Each factor represents a dimension and he suggested that people could be high or low (or in the middle) with regards to a particular trait. Psychologist Hans Eysenck narrowed the list of traits down even further, suggesting that there were just three. He believed that Cattell's system included too many similar traits and originally proposed that human personality could be explained using just two factors: extraversion/introversion and emotional stability/emotional instability. He later added a third factor known a psychoticism, which related to a person's tendency to be psychotic or sociopathic. Today, one of the most popular theories is Costa and McRae's five-factor theory. Often referred to as "the big five," this theory suggests that there are five broad personality dimensions. Each dimension exists as a continuum and an individual's personality can lie at any point on that continuum for that particular trait. So just what are these "big five" dimensions? They are extroversion, agreeableness, conscientiousness, neuroticism, and openness. So if you listed traits such as cheerful, happy, kind, and helpful, those might fall under the broad categories of agreeableness and conscientiousness. It is important to remember that each of these dimensions represents a continuum. People may be high in a dimension such as extroversion while they are low in a dimension such as neuroticism. It is where people fall on the continuum for each dimension that helps make up their unique personality.